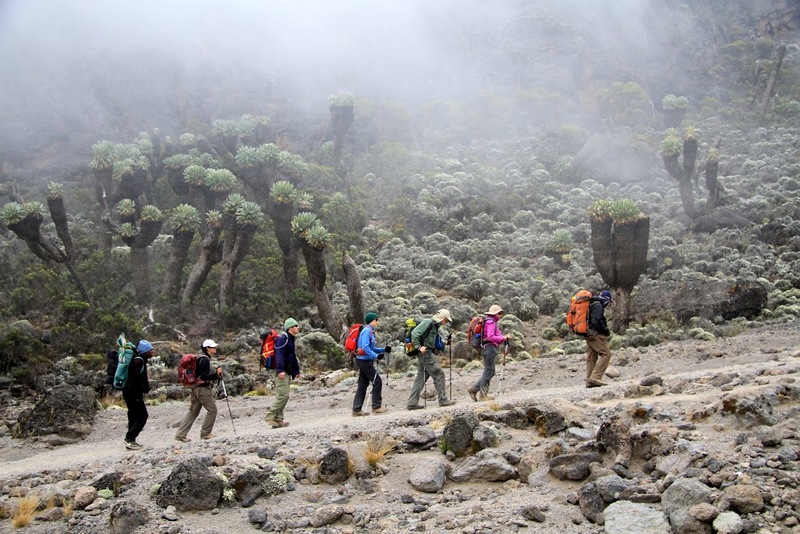 Rongai 6 days climb is the quick summit via the Eastern side of the mountain, I this schedule you will skip one camp compare to 7 days where there is no camp which will be skipped. Today we will drive about 3 hours from your hotel to Rongai gate for registrations. You will have hot lunch and meet your Kilimanjaro crew, after hiking will start through crossing village of Nalemuru fields of maize and potatoes before entering the alpine trees forest. The climb is consistently and gently through attractive forest that shelters a variety of wildlife like blue monkeys and black and white Colobus Monkeys. You will reach the first campsite at the edge of rain forest and overnight. Today after breakfast we will start steady walk ascent up to second cave for lunch. After lunch we will start walking in a flat area then a bit steep and descend down a bit before arrive at the camp for dinner and overnight. Today we will be able to seeing Kibo peak and eastern ice fields from the crater rim. Today after breakfast we will start with short steep climbing up grass slopes, which are rewarded with superb circular views and tangible sense of wilderness before reaching Mawenzi Tarn hut for lunch. After lunch we will do a nature walk for acclimatization to the slopes of Mawenzi and back to the camp for dinner and overnight. 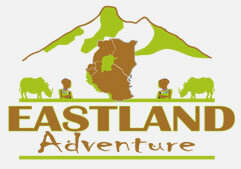 Today we will trek crossing the saddle area between Mawenzi peak and Kibo peak and it will be our last water point and on our way we will be able to see the remain of plane crash, and we will stop at the middle of alpine desert for picnic lunch before getting to the camp for earlier dinner and earlier sleep wait for the summit. Around 11:00pm you will wake up for tea and some snacks and dress up warm for the summit, The summit will start with gradual ascent through volcanic screed meet zigzag trail starting to getting steep and keep moving to crater rim known as Gilman’s point 5685m rest for a while and headed to Stella point 5756m rest for a while again for pictures and view of sun rise also we will join other hikers from Barafu base camp and join together heading to Uhuru peak 5895m. At the summit we will stay for 10-15 minutes for pictures and view and start descending back via the same trail to Kibo hut for resting, brunch and after descend to Horombo hut for overnight.